Do you yearn to express yourself more confidently? The GIFT of doing this work online is that you can participate, play and explore at a level that feels right for you – and from the comfort and safety of your own private space. Extreme terror and panic can be associated with the idea of singing or speaking in front of others – yet as a child you sang and sounded unselfconsciously. Being out of alignment with our true voice impacts all areas of life – confidence, sense of self-worth, health, relationships. Be supported in a safe space to play gently with these edges and receive tools to reclaim this joyful, expressive being: the one who KNOWS she can sing! 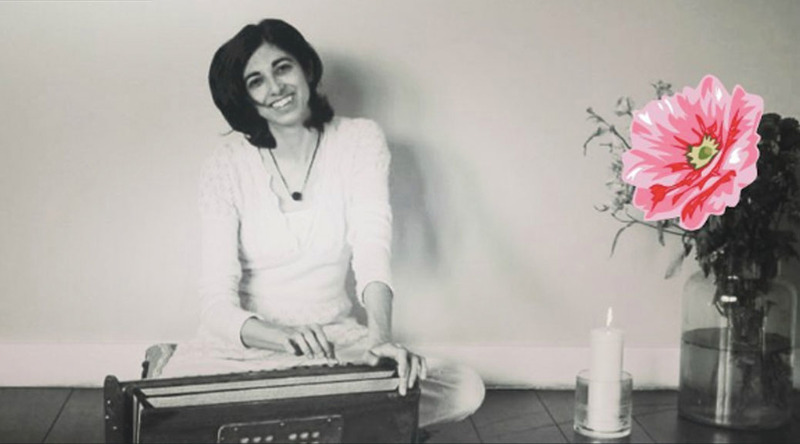 This experiential workshop on embodied voice and sounding will support you to transcend the invisible barriers to your birthright: a natural state of relaxed, joyful self-expression. Using a combination of Psycho-education answering key puzzling questions (Why you don’t sing, Why that is a really smart response to past experiences) and a light-hearted experience of different modalities and tools to move beyond the fear – including Somatic Experiencing, EFT, Yoga, Comedy Improvisation exercises, Listening Partnerships. We come together as a group and also split into online “breakout rooms” for work in pairs and smaller groups. Replays will always be available if you have to miss a session or wish to re-live the fun!